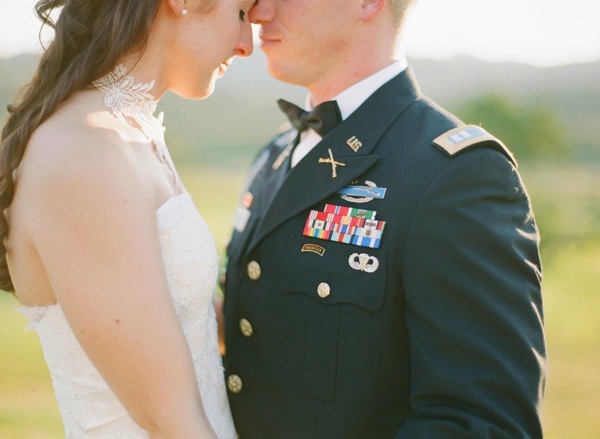 Eskay Bridal will be closed on Sunday May 24th for Memorial Day weekend. We apologize for any inconvenience. We will be back in the shop on Tuesday May 26th. Hoping everyone has a fun and safe Memorial Day weekend and please take time to honor our troops! Next postPlanning an Outdoor Wedding?